Oppo’s new sub-brand might launch five variants. 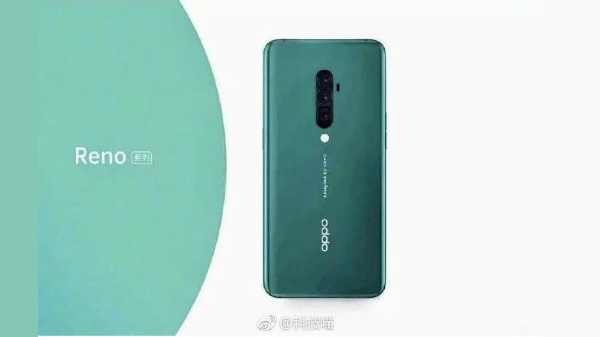 It has already been confirmed that Oppo's newly announced sub-brand Reno will be launching its first smartphone on April 10. Also, there are speculations that this device will arrive in multiple variants and one of them is a Lamborghini Edition featuring 12GB RAM, 10x lossless zoom, Snapdragon 855 SoC and 512GB storage space. Now, LetsGoDigital citing the trademark applications submitted by the company to the EUIPO and UK's IPO suggest that there will be five smartphones in the Reno series. Well, these are likely to be dubbed Reno Pro, Reno Zoom, Reno Plus, Reno Youth and Reno Lite. Going by the report, the leaked trademark applications, the flagship model among these will be the Reno Pro. It is likely to arrive with the codenames CPH1919 and CPH1921, suggests the Bluetooth SIG certification database. As it is a flagship smartphone, it will make use of the Snapdragon 855 SoC. 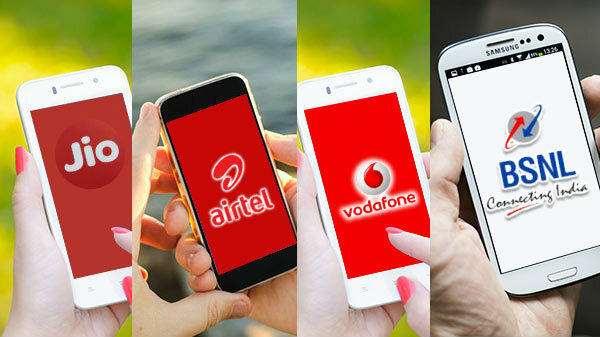 In addition to the standard 4G variant, a 5G variant will also be launched. The Reno Pro is expected to feature a 6.65-inch FHD+ display and flaunt triple rear cameras with 48MP + 8MP + 13MP sensors. 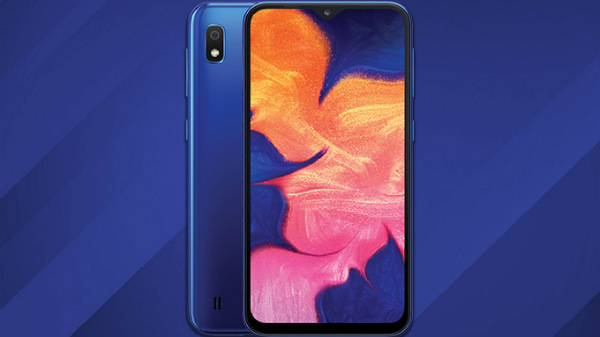 At the front, it is expected to feature a 16MP selfie camera. The device is likely to boot ColorOS 6 based on Android 9 Pie. 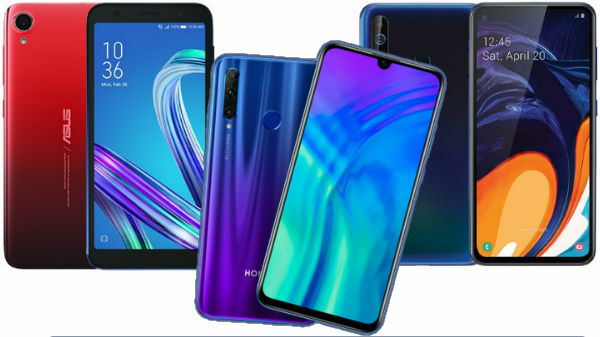 Notably, the company had previously teased that the device will have a high screen-to-body ratio of 93.1% sans any holes. On the other hand, the Reno Plus is likely to feature a massive battery and larger display. Word is that this smartphone might arrive with a 4800mAh battery along with SuperVOOC 3.0 Flash Charge support. Talking about the Reno Zoom, it is believed to arrive with triple cameras at its rear with the 10x lossless zoom. The other aspects of the device include a 6.4-inch FHD+ display and Snapdragon 710 SoC. While there are no reports regarding Reno Youth and Reno Lite, these are likely to be toned versions of the standard variant.